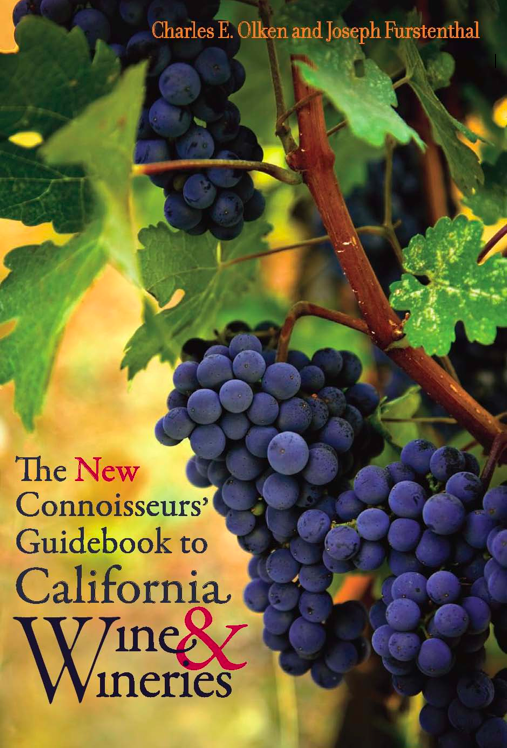 For over forty years, Connoisseurs’ Guide has been the authoritative voice of the California wine consumer. With readers in all fifty states and twenty foreign countries, the Guide is valued by wine lovers everywhere for its honesty and for it strong adherence to the principles of transparency, unbiased, hard-hitting opinions. Now, it is becoming the California winelover’s most powerful online voice as well. And, our new features provide an unmatched array of advice and information for aficionados of every stripe. Our monthly newsletter, noted for its accuracy, independence and thoroughness by both the Los Angeles Times and the San Francisco Chronicle remains the focus of our activities. Connoisseurs’ Guide reviews thousands of California and West Coast wines in peer-to-peer blind tastings. Our guest panelists are all industry professionals including other wine writers, sommeliers, retailers and distributors. Almost all other wine reviews are the result of “single palate” tastings and do not match the depth of knowledge and powerful analytical talents brought together at our table. We buy a high percentage of the wines we taste, and while we accept samples, we do not limit ourselves to reviews of wines submitted. And we never engage in the highly questionable tactic of tasting wines at the winery with the labels showing. Many limited production wineries insist on that bias-inducing scenario. We politely tell them that we do not do it. As the result, we may miss out on some limited production wines, but we do not compromise on our guarantee to you of complete independence and total objectivity. The new CGCW uses the Internet to bring its readers and fans a series of new features including wine country restaurant recommendations, book reviews, touring advice, wine and food pairings that work because we have perfected them over years of serving meals at the end of our blind tastings. And, our unprecedented REPORT CARDS, issued every Thursday, will tell you which wineries and writers have got it right and which have got it wrong. Subscribers to CGCW will receive the REPORT CARD by email on Wednesdays as well as advance notice of the daily extras that will appear in the Connoisseurs’ Blog for the coming week. Subscribers also receive discount purchases of our best-selling book, The Connoisseurs’ Guidebook to California Wines and Wineries, published by the University of California Press. Newly minted and up-to-date, this handy tome is part atlas, part encyclopedia and part tour guide, and its introductions to the leading California wines and wineries is fast becoming must reading for everyone who enjoys California wine. To learn more about Connoisseurs Guide, TAKE THE TOUR and be sure to VIEW A SAMPLE ISSUE.